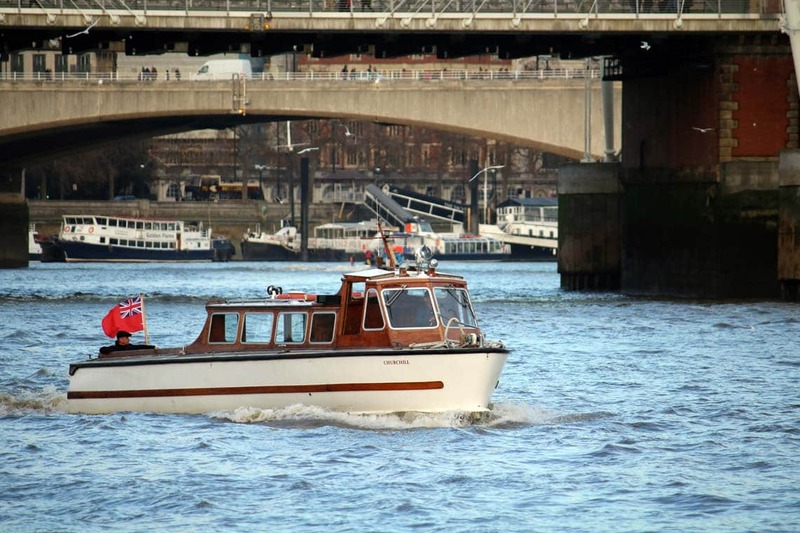 Our Class V passenger boats, M.V Avontuur IV & M.V London Rose are both licensed to carry up to 247 passengers. 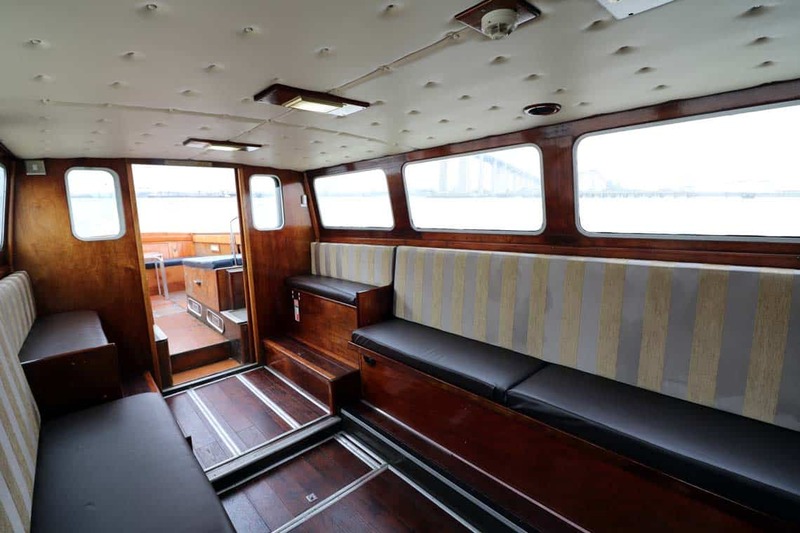 M.V Churchill is an executive launch licensed to carry 12 passengers, ideal for sightseeing and transfers. 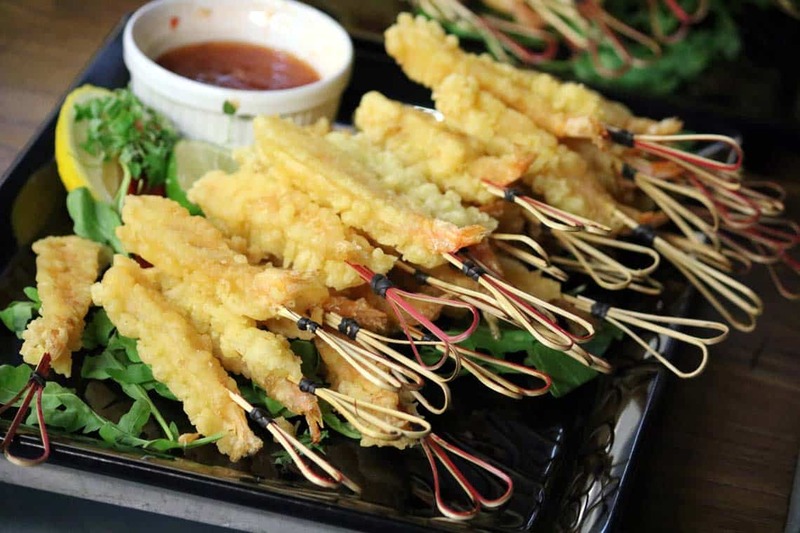 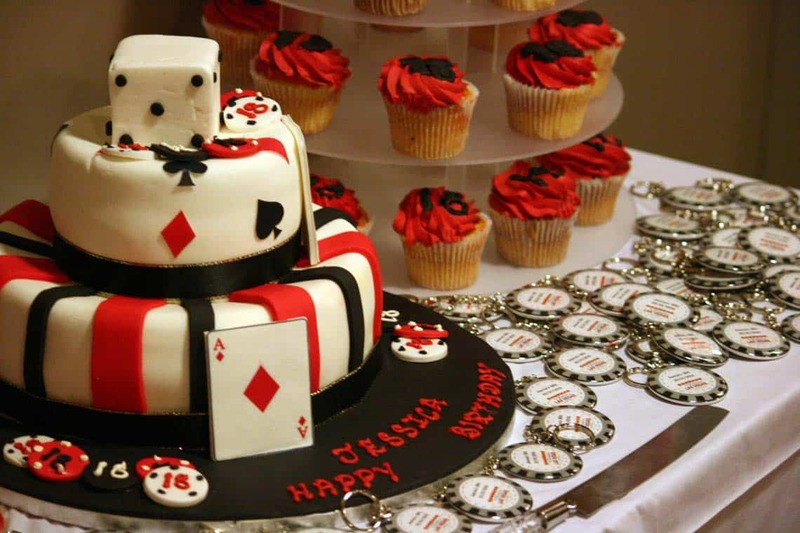 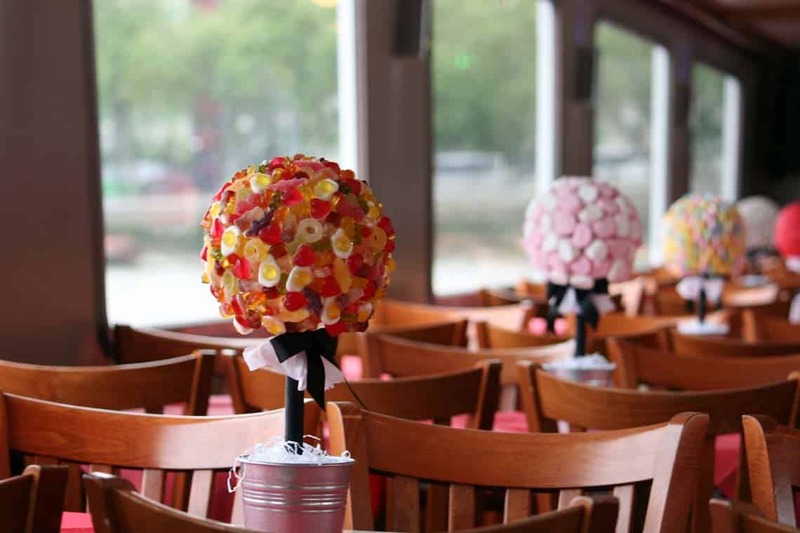 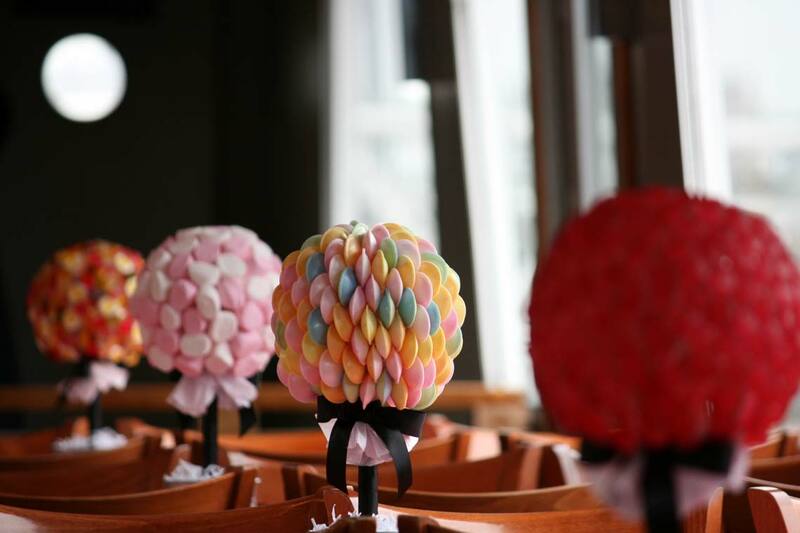 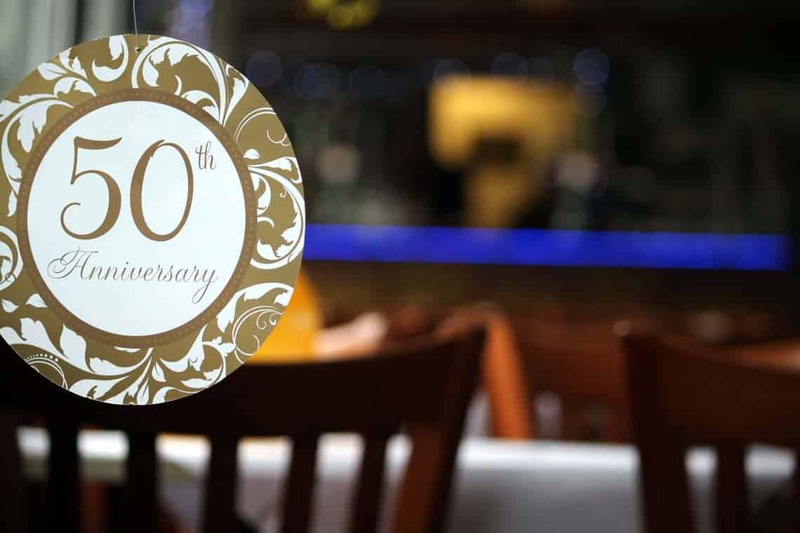 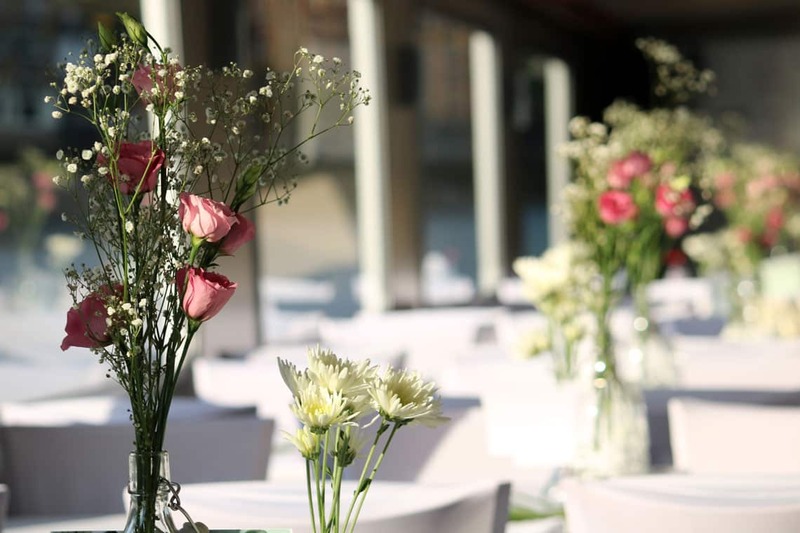 We regularly host events including wedding receptions, anniversaries, engagement parties, corporate events, birthday parties and more. 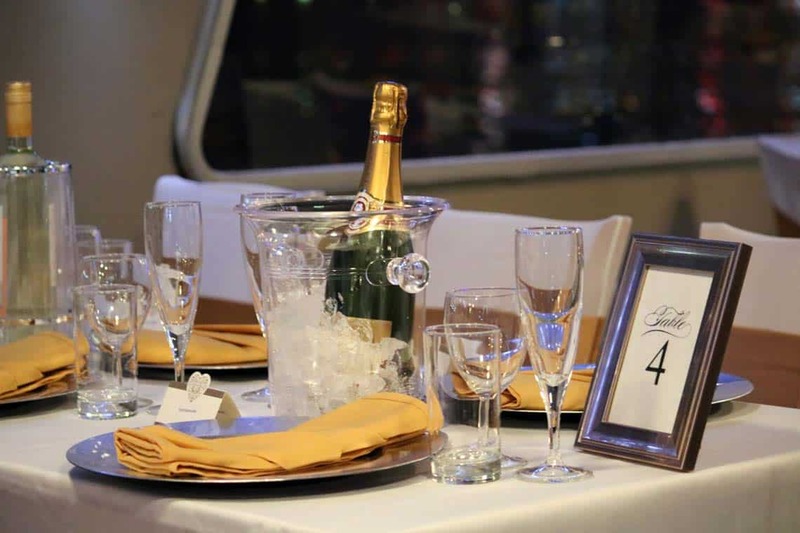 Below are some of our most common charters. 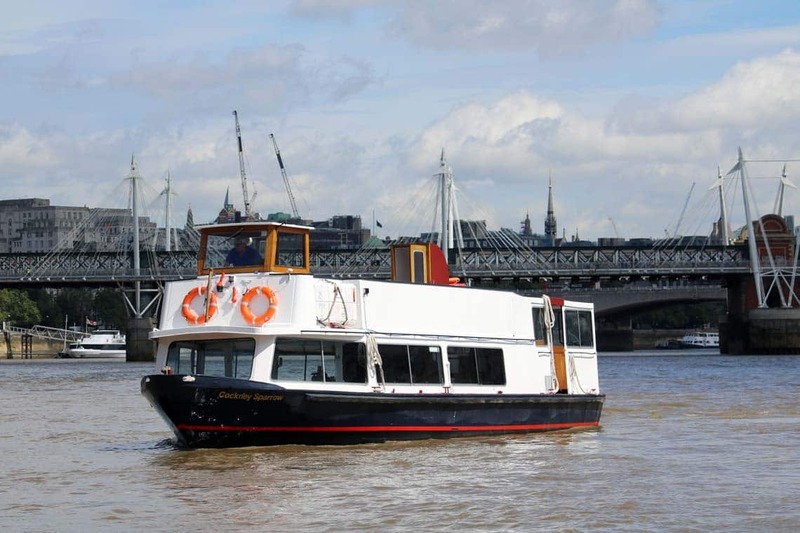 Our competitively priced private hire vessels boast spacious outside decks and panoramic views. 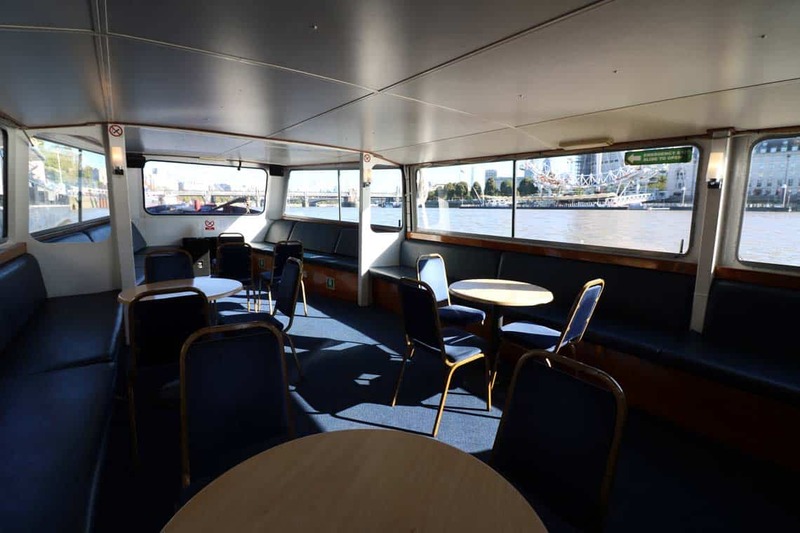 We can accommodate 12 passengers aboard M.V Churchill & up to 180 for private parties or sightseeing cruises on-board our Class V vessels. 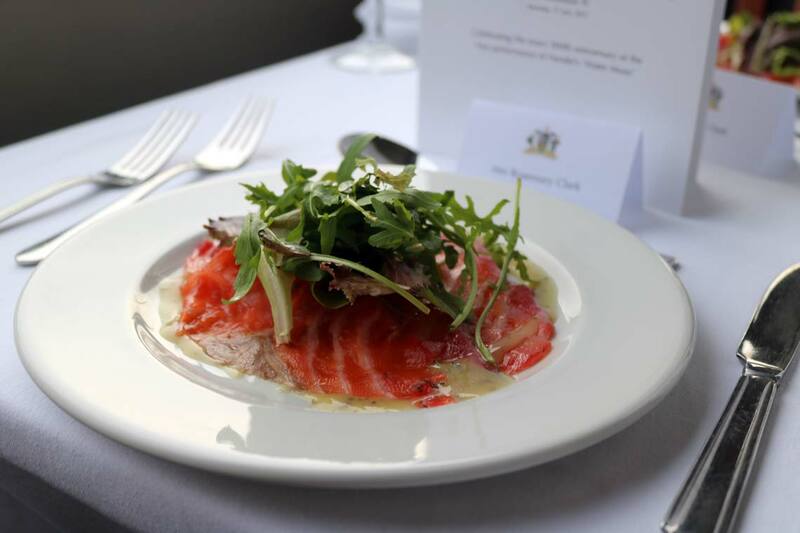 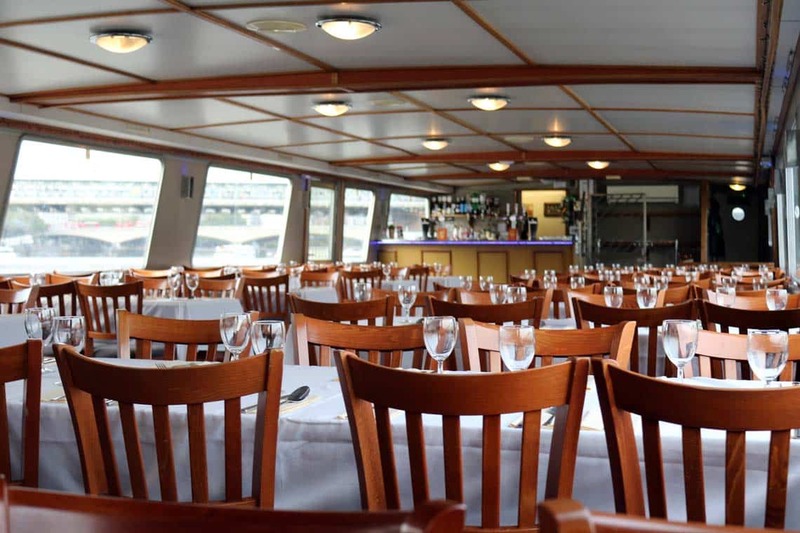 At Viscount Cruises we have years of experience providing corporate hospitality on the River Thames. 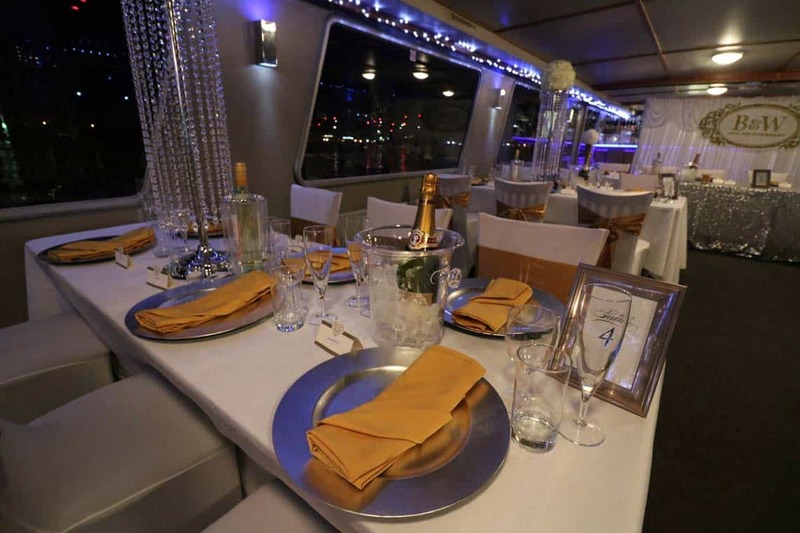 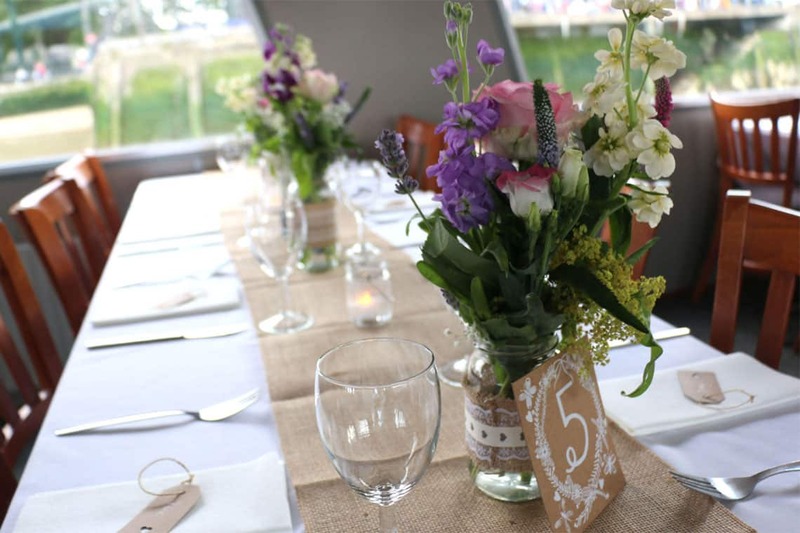 Our private party boats boast expansive, flexible interiors making them the perfect venues for corporate events. 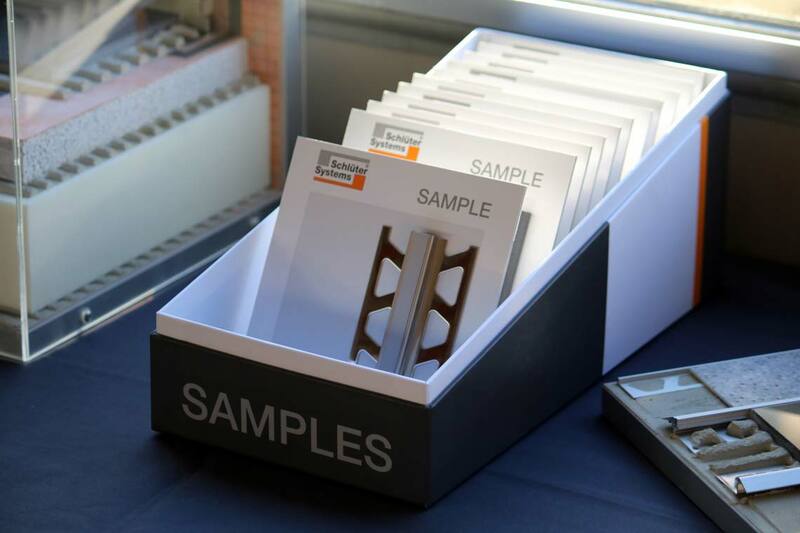 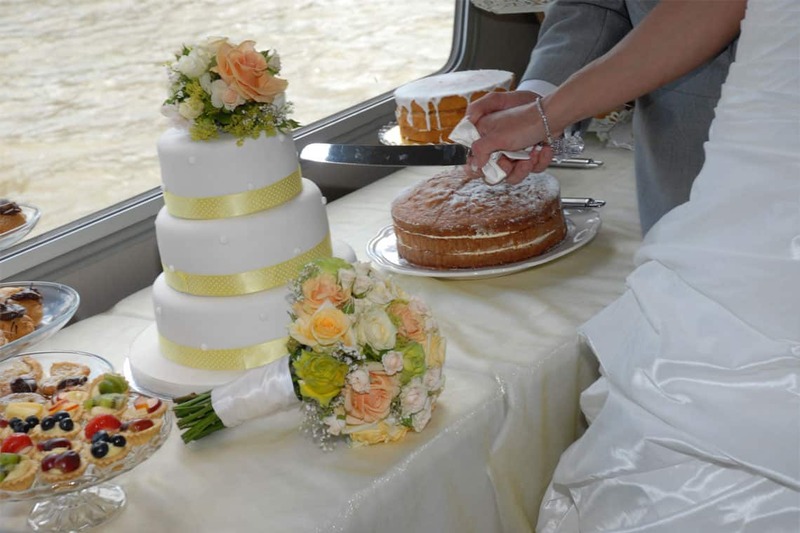 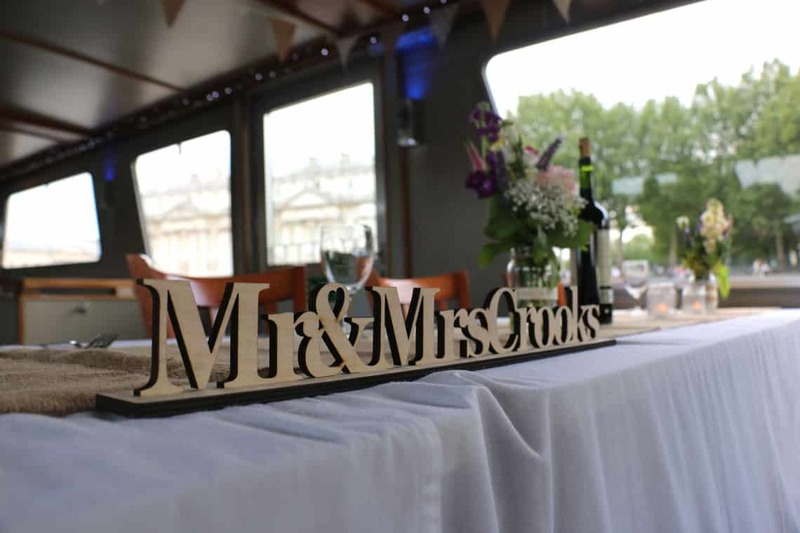 If you are celebrating a birthday, engagement, anniversary or are hosting a corporate event a Thames cruise is the perfect setting. 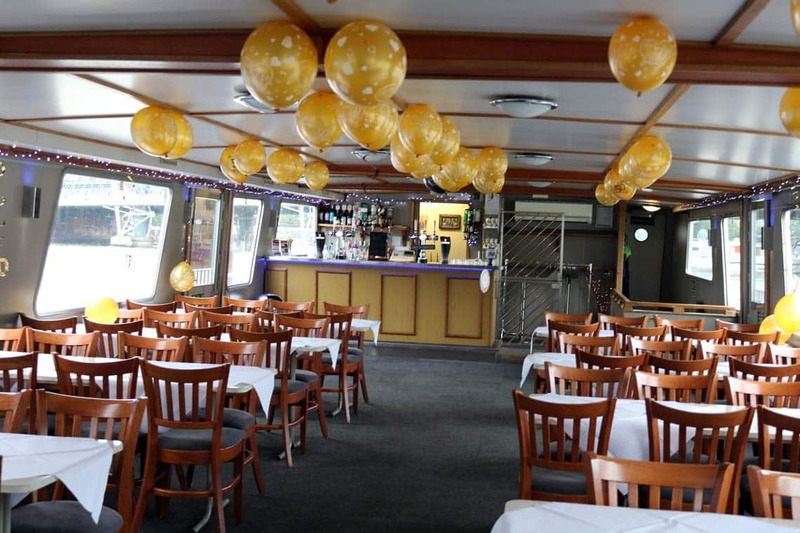 Our fleet of versatile party boats can accommodate every type of event from summer sightseeing cruises to celebratory dinner cruises or party cruises. 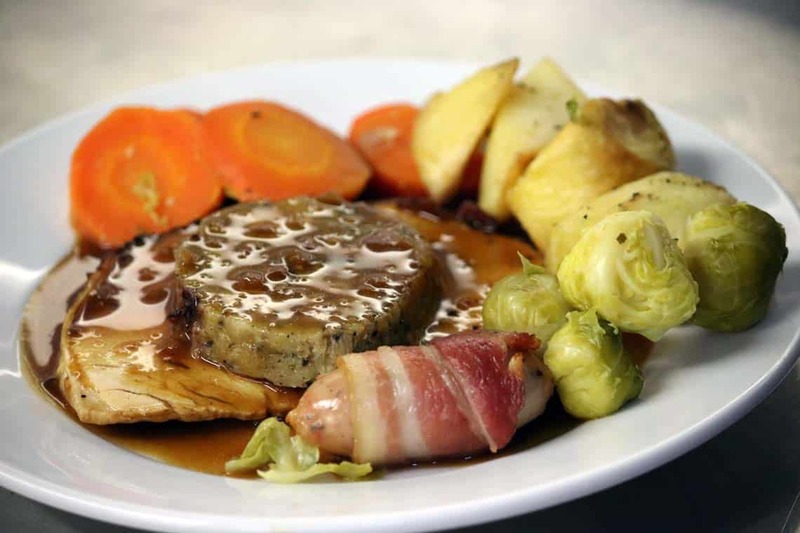 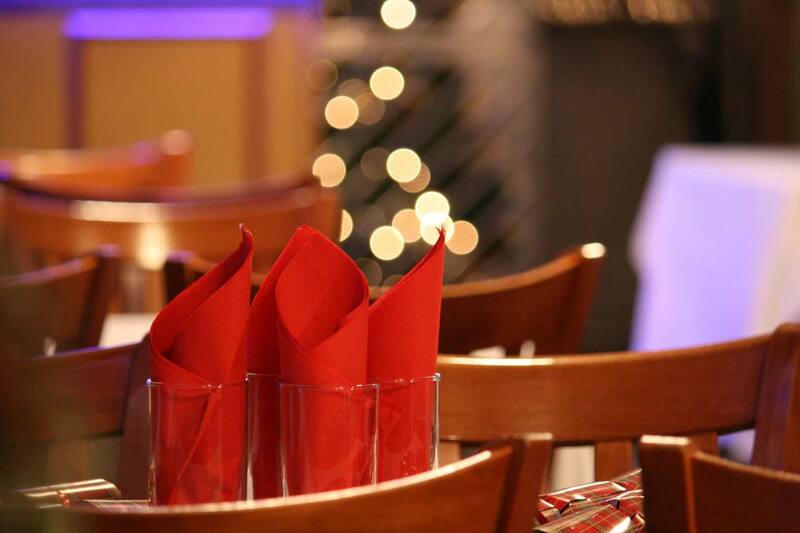 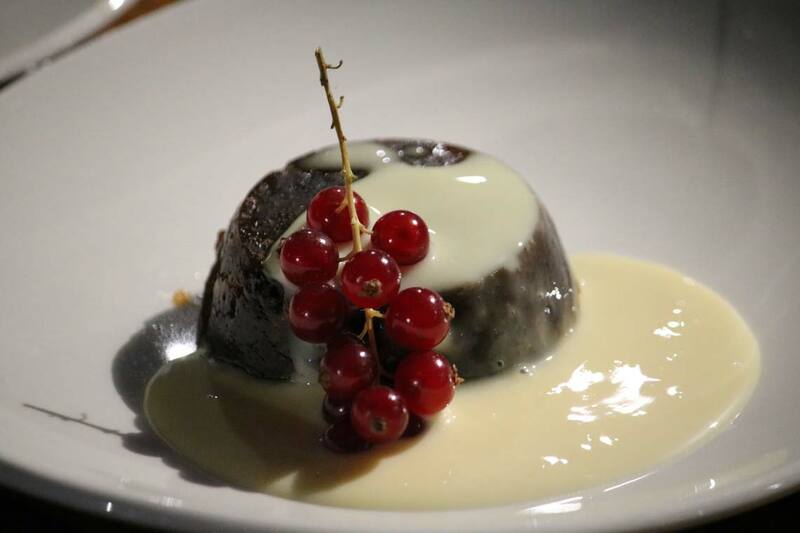 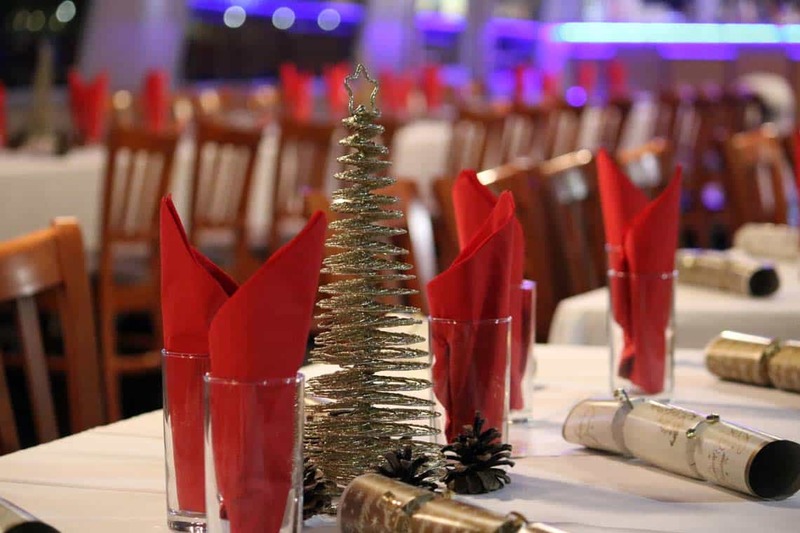 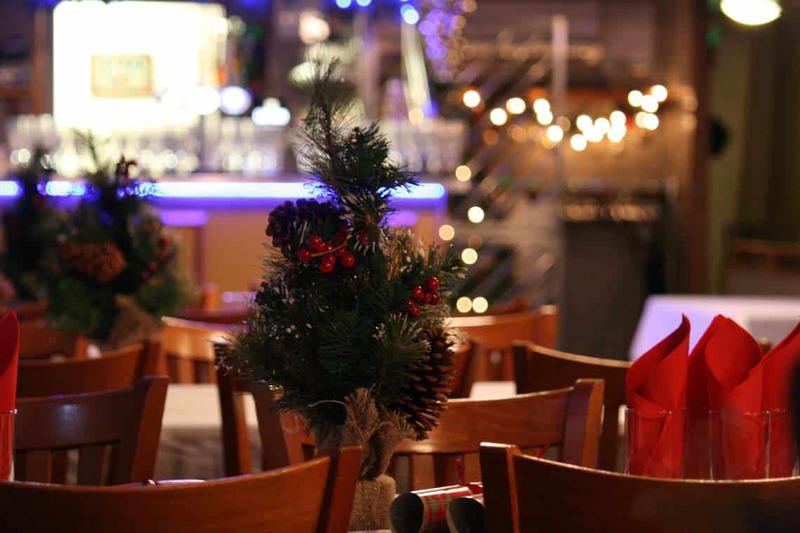 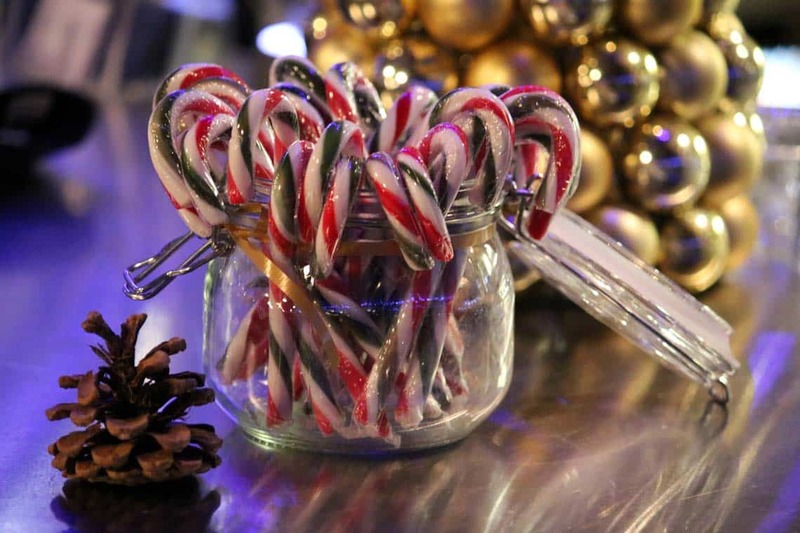 It’s never too early to start planning your Christmas celebration, whether your looking for somewhere to host your office Christmas party or a family occasion we can help you create a night to remember. 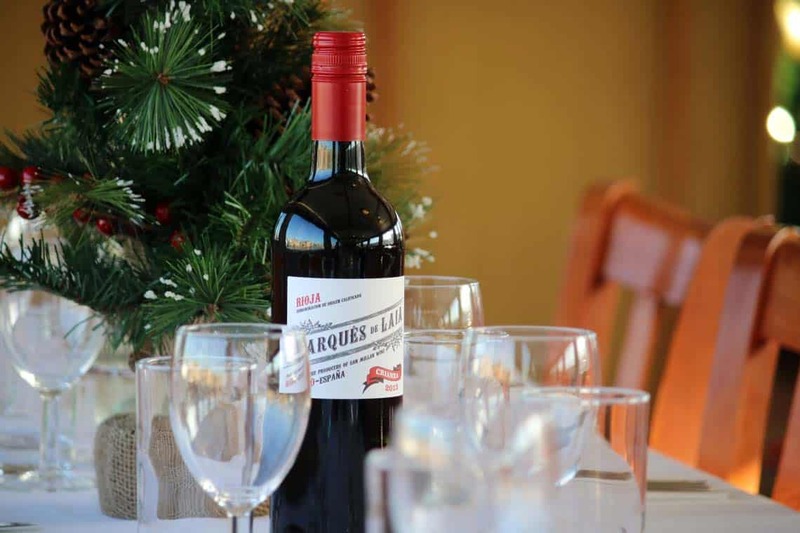 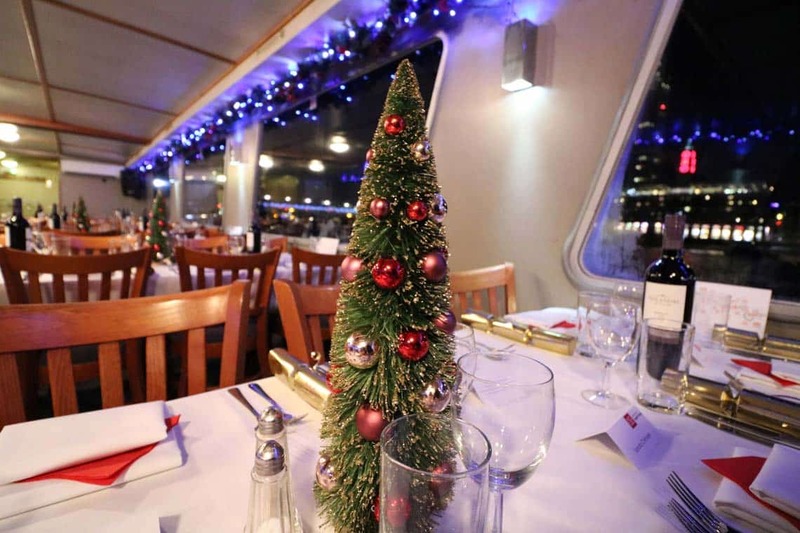 Start the New Year in style on-board a privately charted boat. 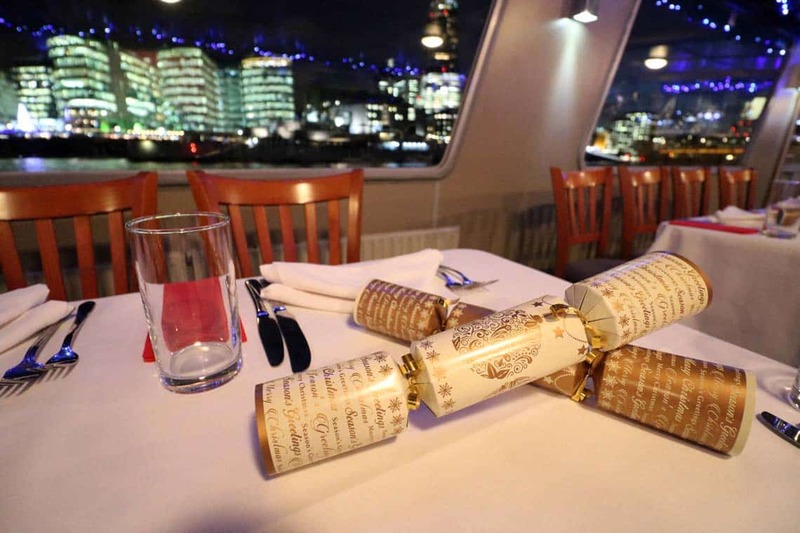 We have two vessels available for private charter on New Year’s Eve, M.V Churchill is suitable for 12 passengers and M.V Cockney Sparrow is suitable for a group of 45.